Historically women artists have not received the same recognition as men and on International Women’s Day in 2018 we are delighted that over half of the artists exhibiting in the RSW 137th Open Annual Exhibition are women. This same parity can be seen in the number of women artists who are RSW Members and in the membership of the RSW Council. Over half of the awards were won by women artists, several of whom are recent graduates, and to recognise this day and their achievements here are three more of the winners. 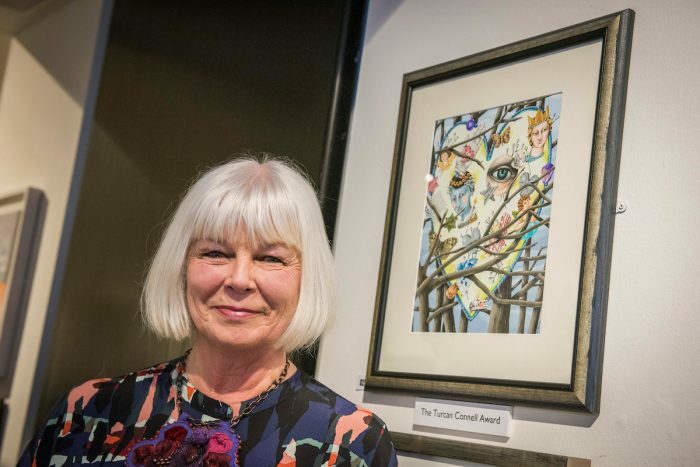 Ruth Stiven (above), who lives in St Andrews, won the £250 Turcan Connell Award. In her paintings she celebrates pattern bringing together manmade and natural objects into still life compositions with an element of mystery. 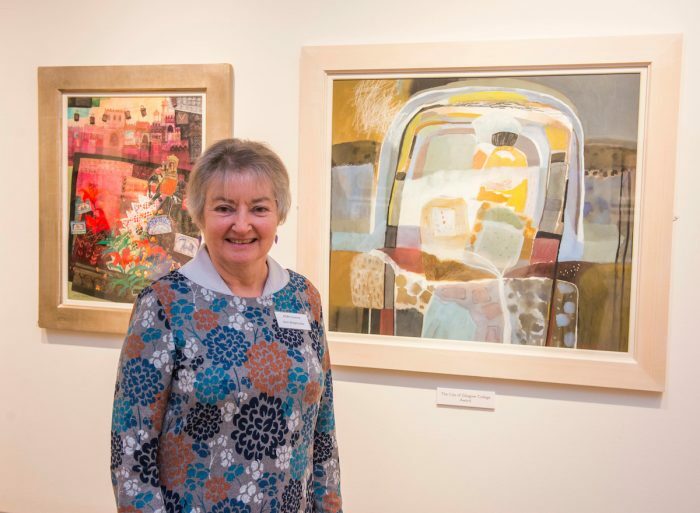 The new Alison Prosser Award was won by Fiona Macintyre RSW (below), who is based in Badachro in Wester Ross. 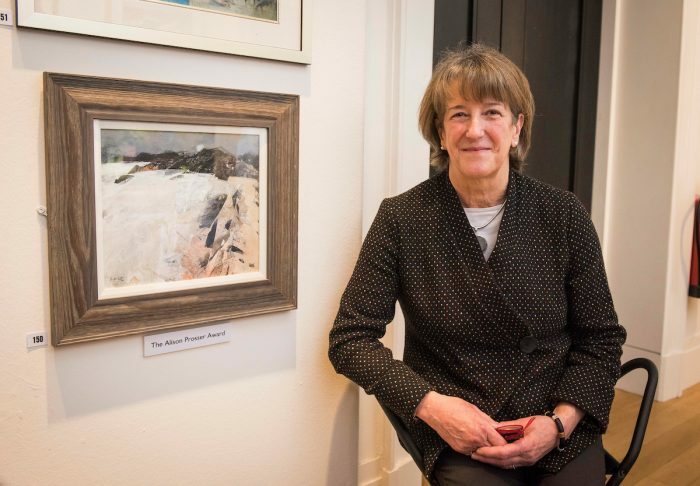 She won for her painting ‘Winter in the Wee Bay’ inspired by the ever-changing Scottish landscape and seascape.